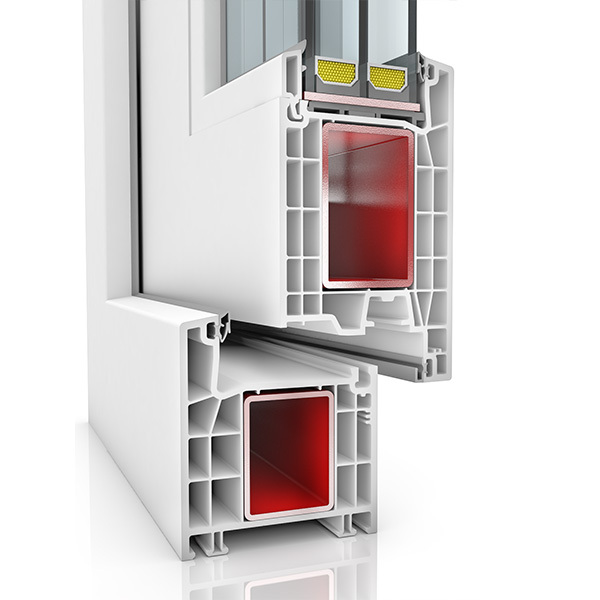 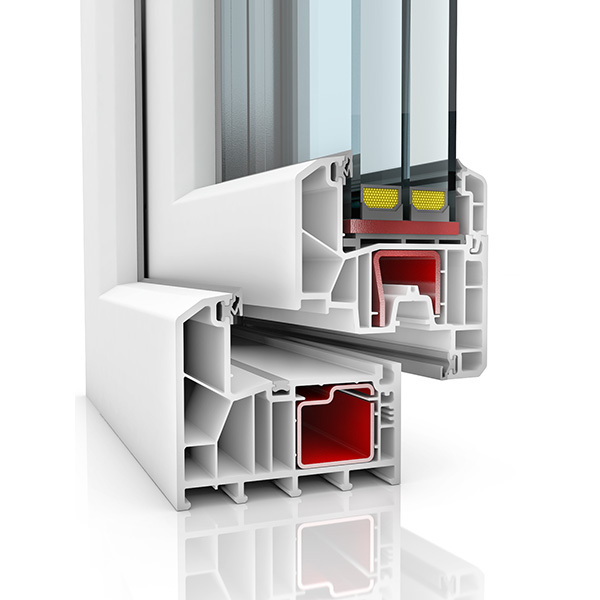 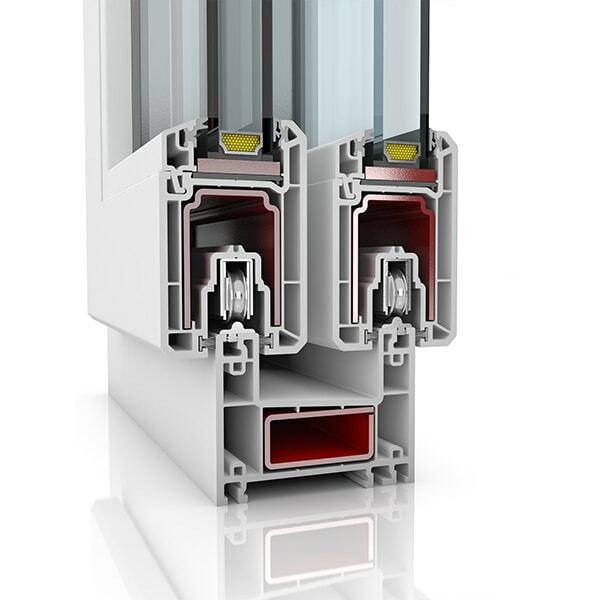 We offer the highest quality pvc windows and door in Europe. 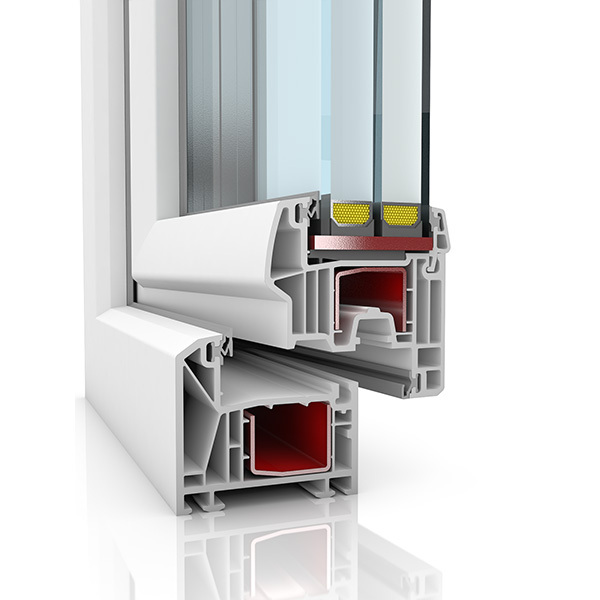 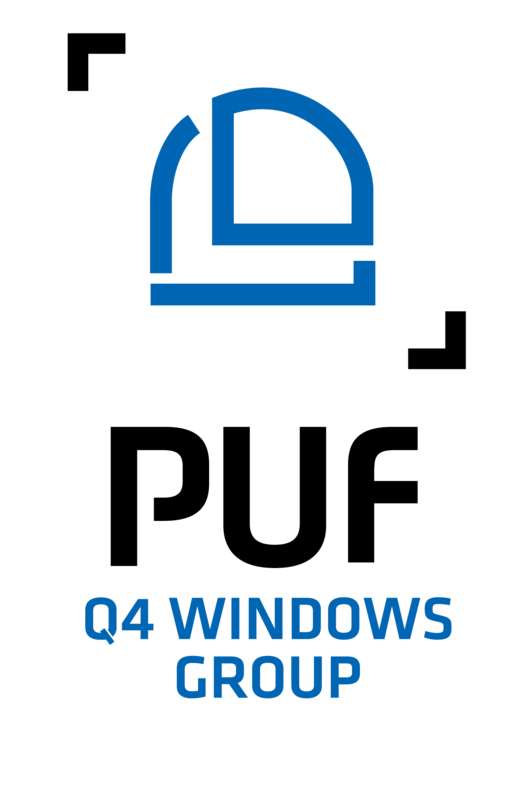 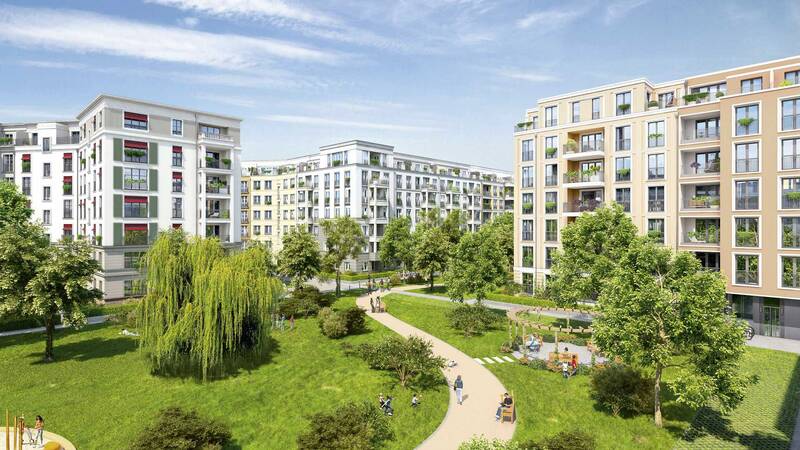 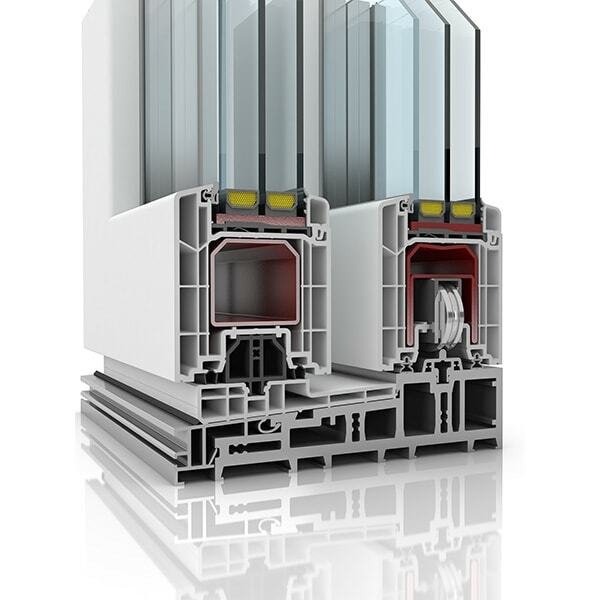 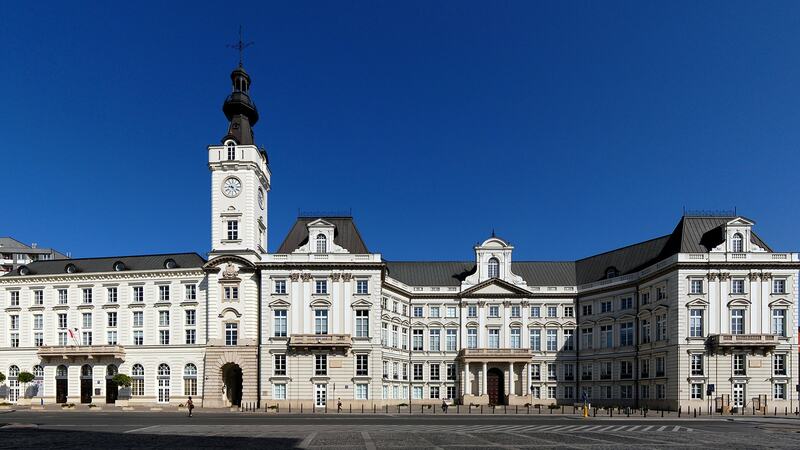 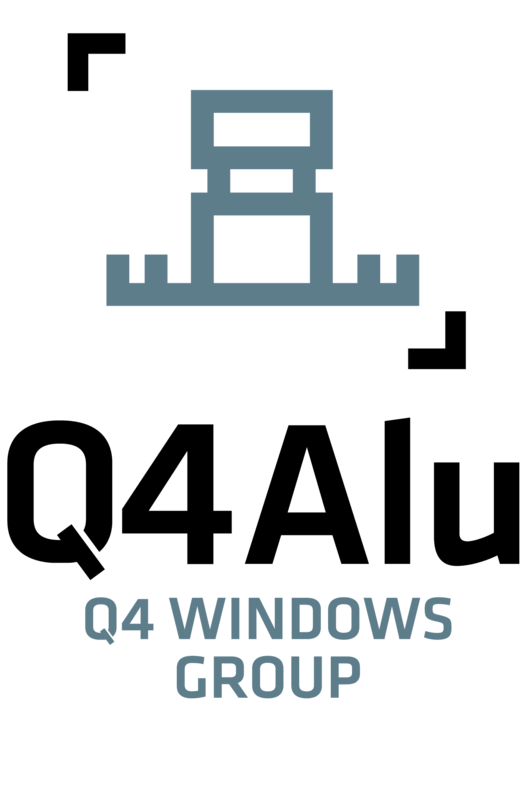 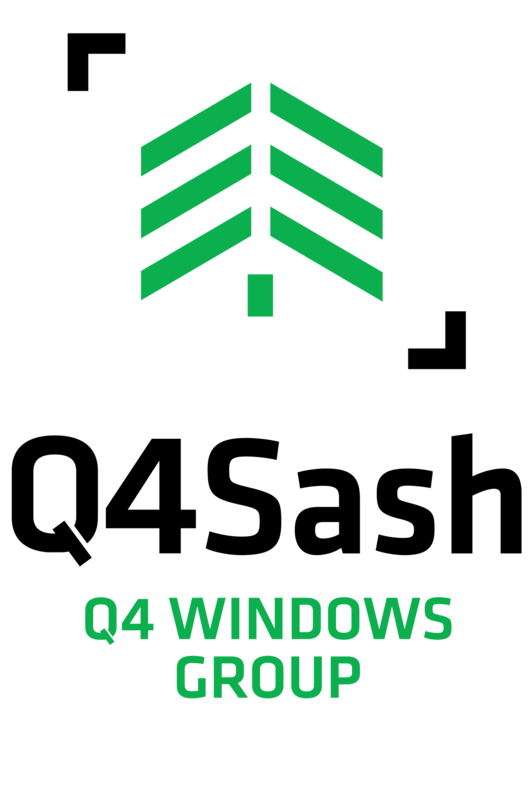 Amongst our main business partners are the leading european suppliers of window systems: Profine (Kömmerling, Trocal, KBE), Roto, Siegenia, Gealan, Saint-Gobain, Pilkington etc. 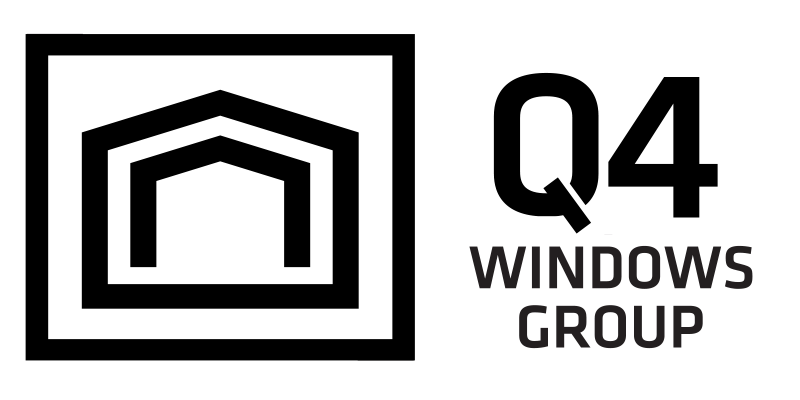 To grupa fabryk oferująca najszerszy asortyment okien w Europie. 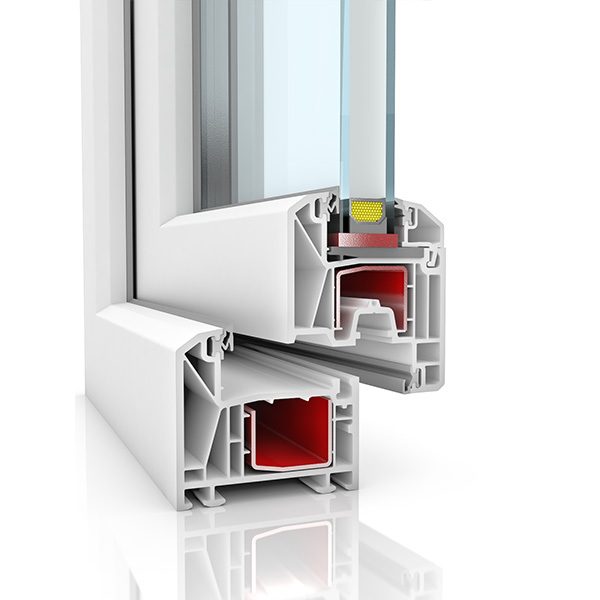 We manufacture windows, door, facades, extensions made of pvc, wood, steel, glass, aluminum, wood and aluminum, as well as blinds and sunblinds. 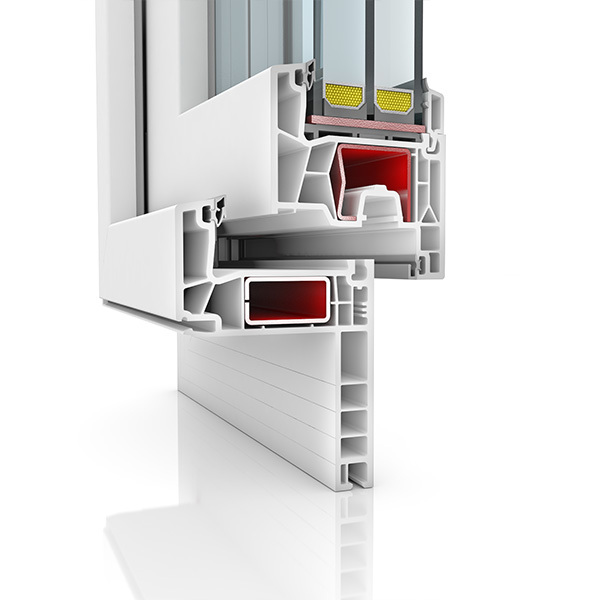 More than 90% of our products are exported to the West European markets, North America and Australia. A large selection of specific windows for the British market with huge configuration options. 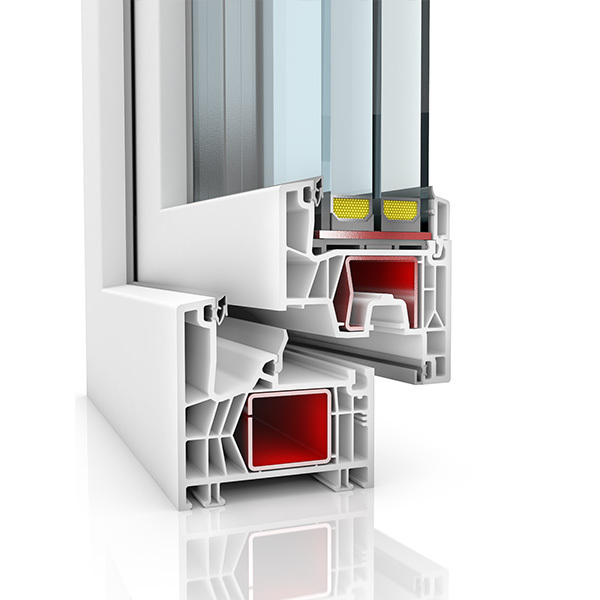 Windows, doors, facades and glazing made of profiles from leading manufacturers (Schuco, Wicona, Aluprof, Aliplast). 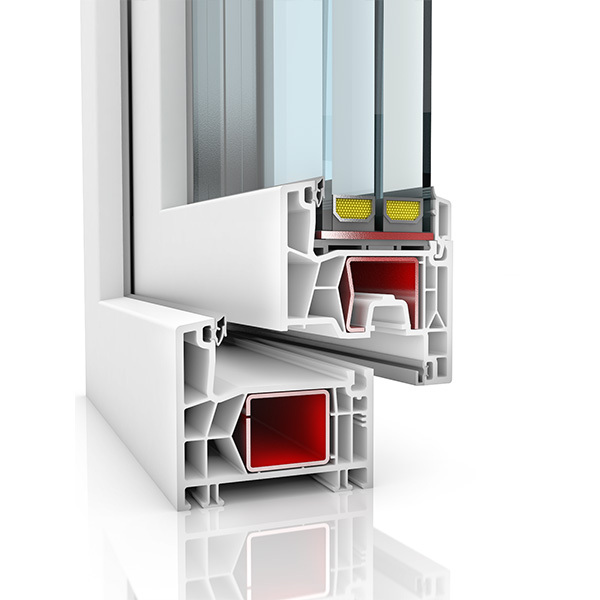 High-quality products made of profiles from leading suppliers on the market (Profine GmbH., Roto, Gealan).